I'm totally kidding, this is not a gift guide. 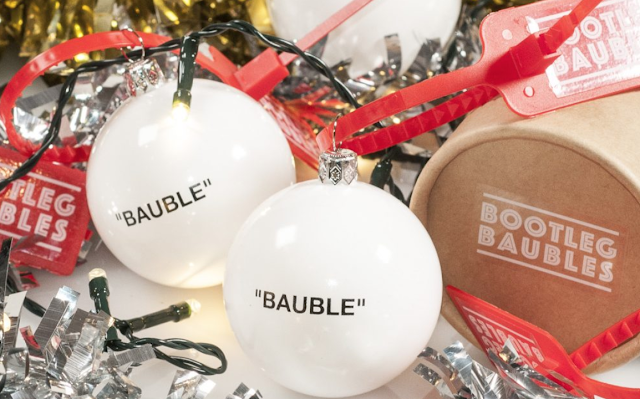 I came across bootleg baubles earlier this week and I am sad I didn't think of this myself. 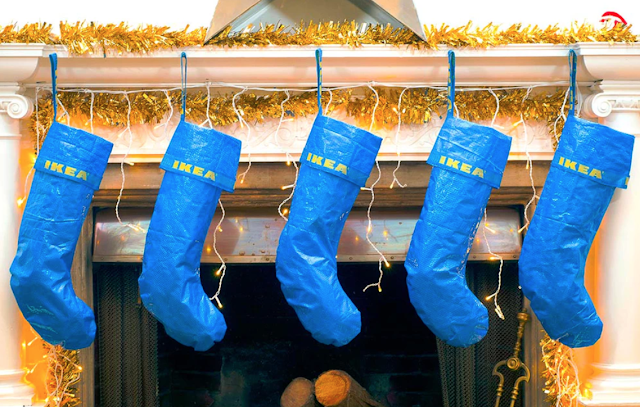 Everyone is dying over these Ikea stockings. I have a few ikea bags so I might fire the sewing machine up and make a couple. Does anyone have a hype tree? I cant wait to see holiday decor. I know any people put up decorations right after thanksgiving... including me. 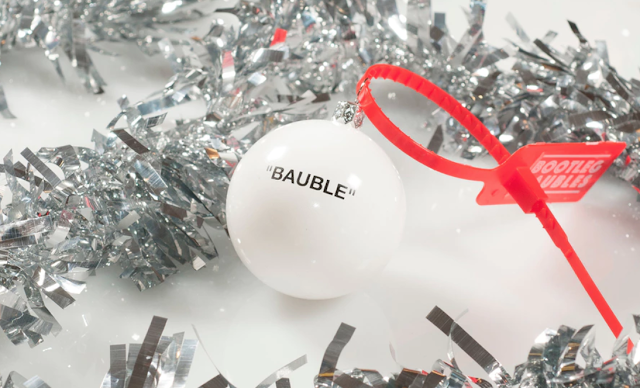 It's also officially sag season!Where did this year go? I can't.